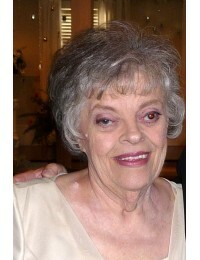 Julia Ann Scott 79, of Acworth, GA. It is with great sadness that the family of Julia A. Scott announces her passing on April 8, 2019. She was born April 24, 1939 in Worthington, Iowa to Francis ..
Jane R. Liddell, age 91, of Kennesaw, GA, died April 20, 2019. Services will be held in Greenville, AL. ..
Anna C. Hutson, age 71, of Acworth, GA, died April 22, 2019. Services to be announced. 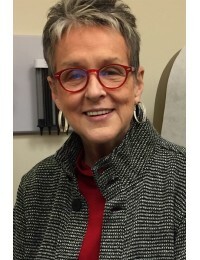 ..
Linda Gayle Singer (January 17, 1946 to April 19, 2019)Linda Gayle Singer (“Singer”) died peacefully in her home in Atlanta on April 19, 2019 after a 10-year battle with ovarian cancer. 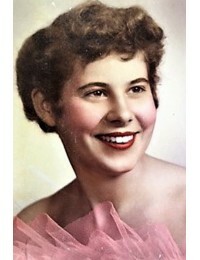 She foug..
Beverly Ann Hadden passed peacefully at home on April 12, 2019 at the age of 79. She was the only child of Isabel and Charles (Chile) Boyer of Elburn, Illinois. 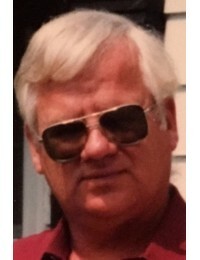 She grew up in Elburn and then attended..
Elvin Ray Henderson, passed away peacefully on Wednesday April 17, 2019 at home surrounded by his loved ones.Elvin was born on August 30, 1945 in in Barberton, OH. Son of the late Cecil Henderso..